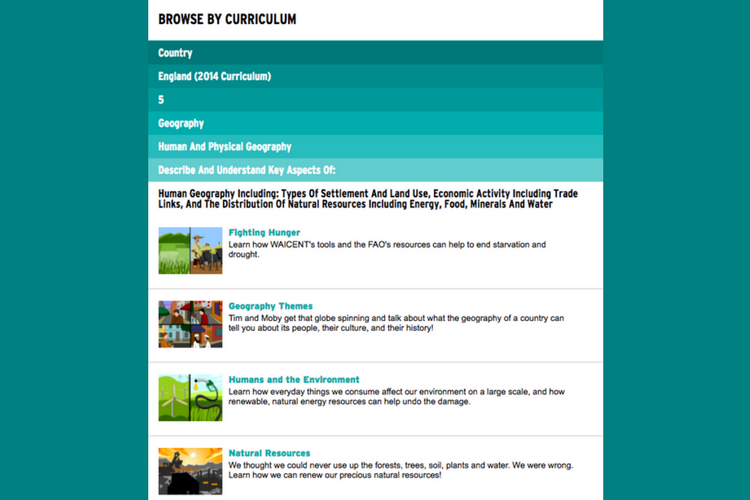 Award winning, online resources shaped by millions of hours of use by students and teachers in diverse learning settings. 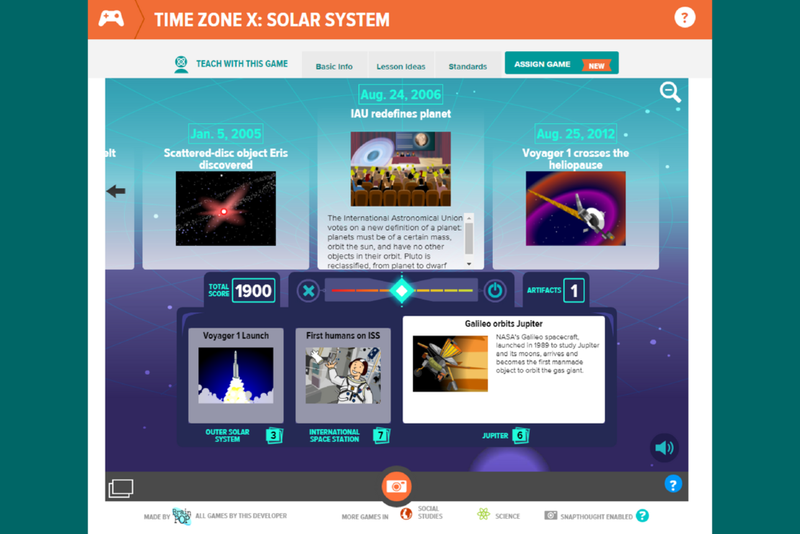 Short topic based animations will motivate your class, and high quality interactive learning games and activities will help your students master curriculum concepts. Watch our 'Plate Tectonics' movie, from our popular Earth Systems category. A suite of features that includes individual dashboards for students and teachers, and lets you customise assessments, encourage meaningful reflection, and keep track of learning. Concept mapping, Movie Making, and Creative Coding. 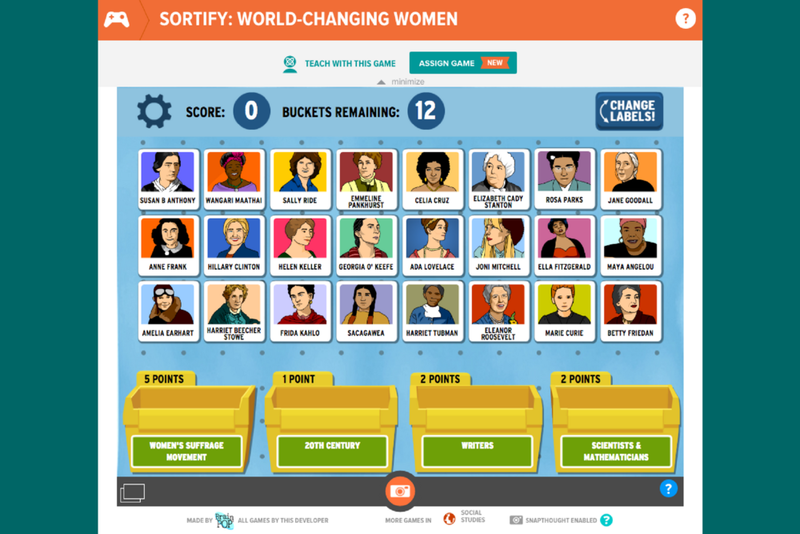 Use BrainPOP new suite of interactive tools and features to extend and deepen understanding. 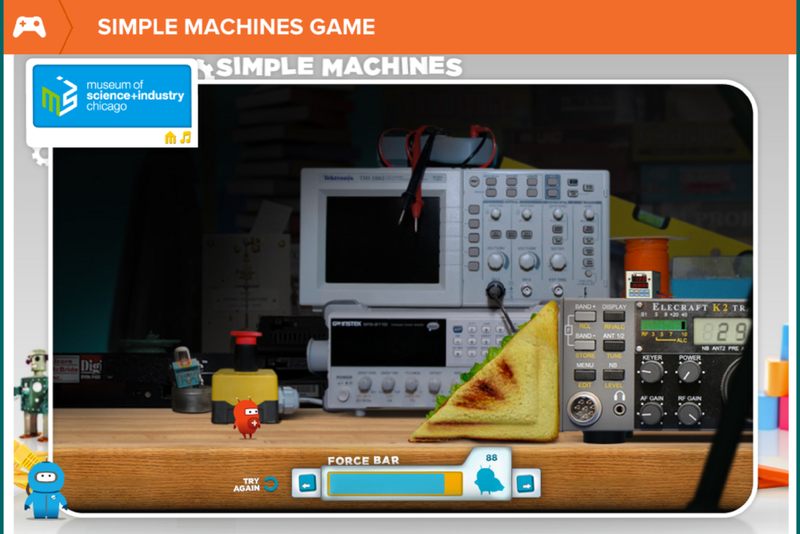 You’ve probably seen first-hand how absorbing digital games can be for young minds. What if you could re-create that level of engagement in the classroom? 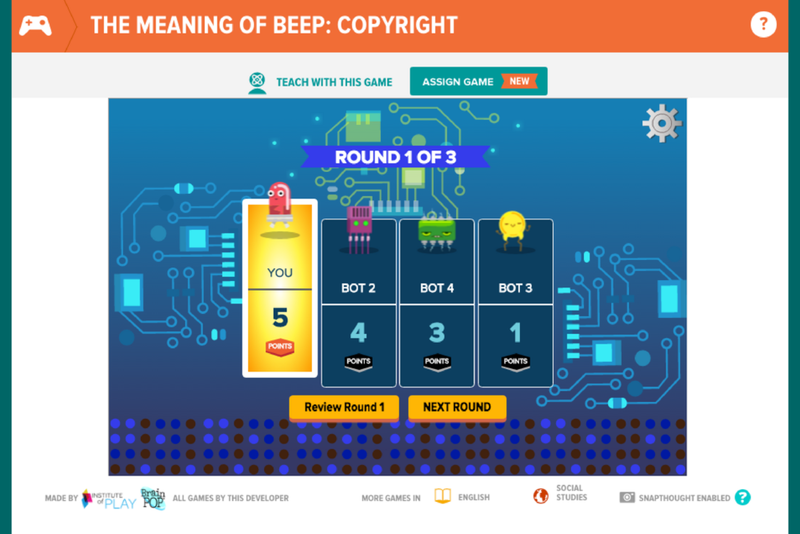 Our topic based educational games add a new way to captivate students and help them learn in a manner that’s meaningful for them. 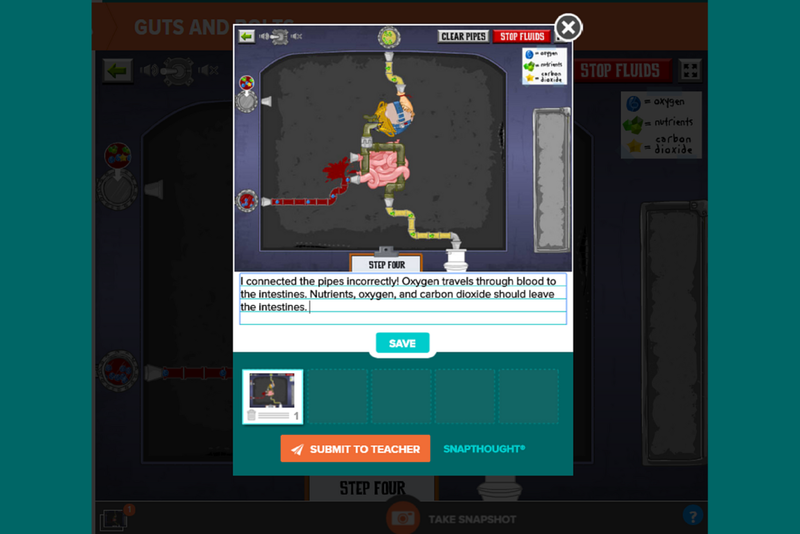 Assign and combine (almost) anything in BrainPOP to a one or more students in your class. 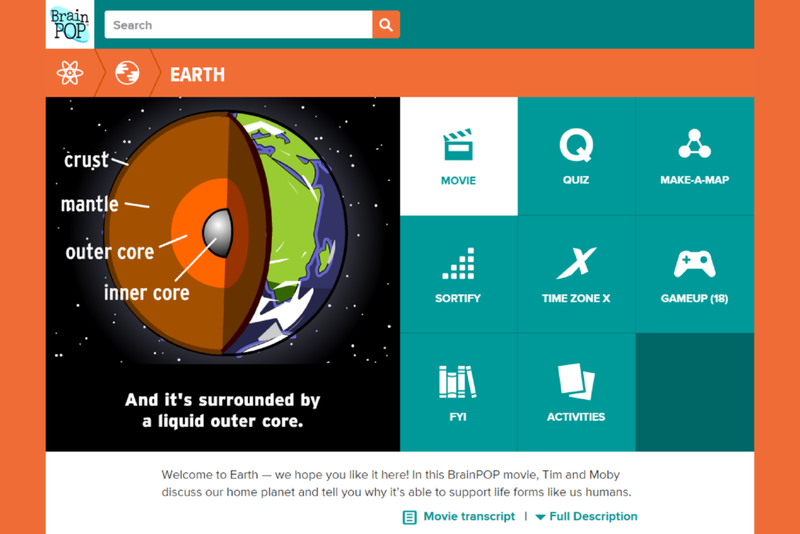 BrainPOP has been designed from the ground up to be fully mobile ready. We don't care what devices you use, we only care that you can deliver learning anywhere at anytime. Are you a Google school? You can integrate your BrainPOP subscription for single sign-on through G Suite for Education! Google Marketplace apps are available for both BrainPOP and BrainPOP Jr. The apps offer convenient single sign-on and My BrainPOP account provisioning.